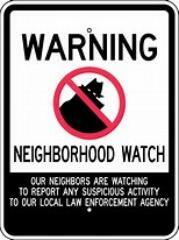 ASK FOR ASSISTANCE IN SETTING UP YOUR NEIGHBORHOOD WATCH! and there are several organizations throughout the nation that can help make the process even easier. enthusiasm, the next block watch party may be at a venue near you! is interested in establishing a watch program. and help support drug prevention programs. NATW also has their renowned National Night Out event every year. 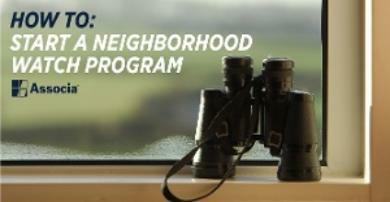 private programs and individuals together to lessen crime and help local communities prosper. public that you belong to a neighborhood watch program.